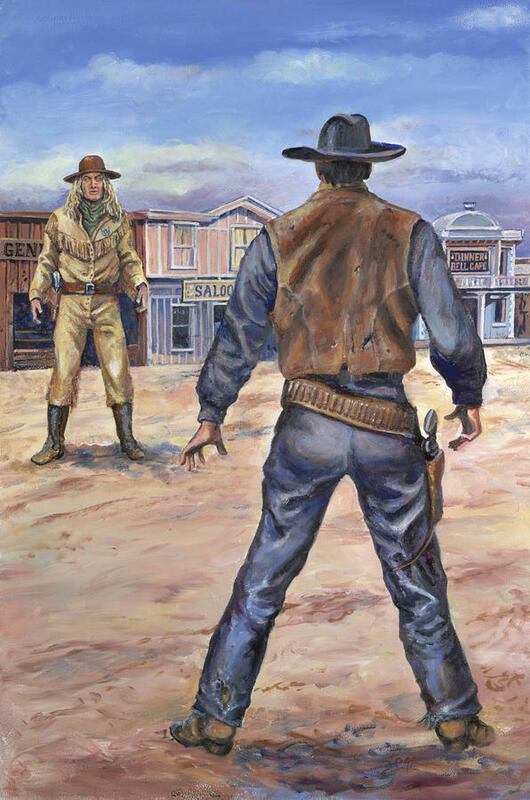 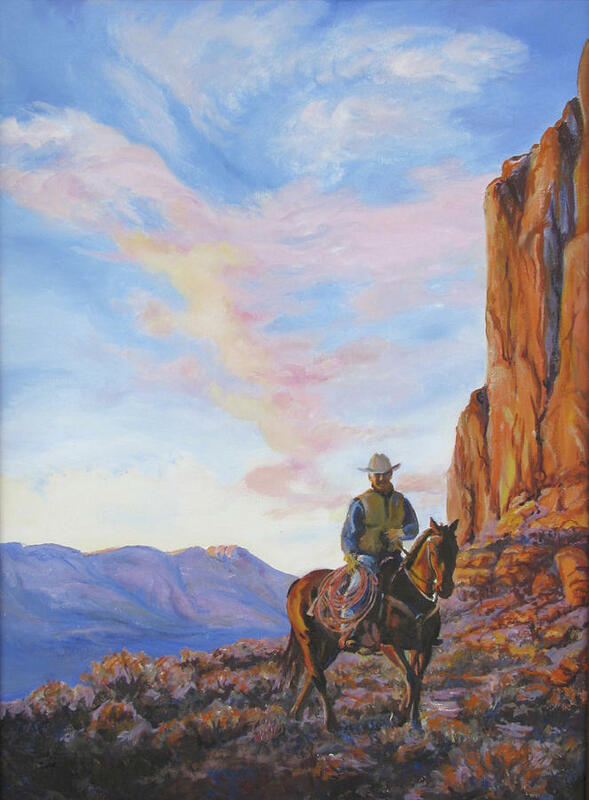 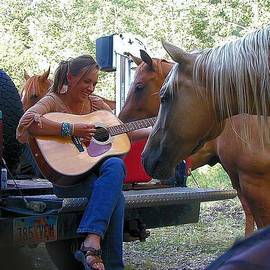 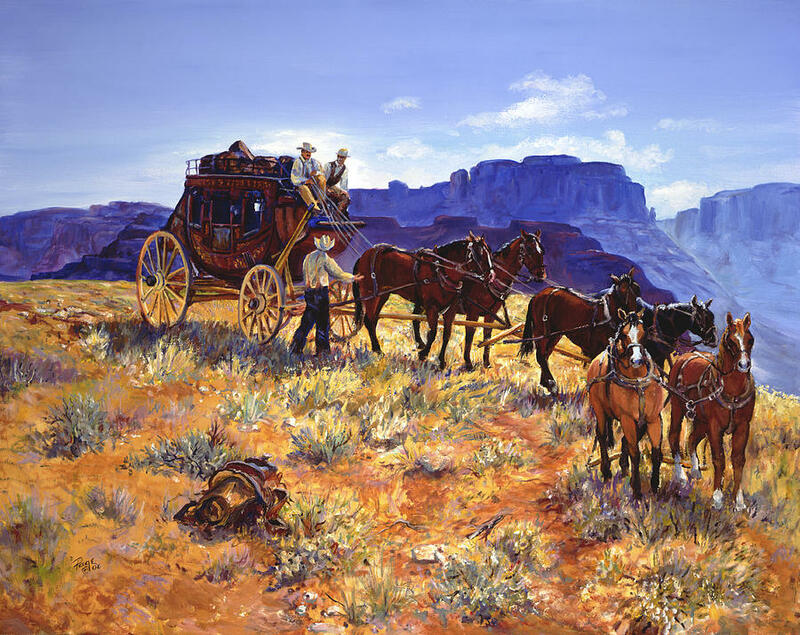 Fourth generation native of Moab, Utah, Page was raised on the cowboy and mining lore of the area. 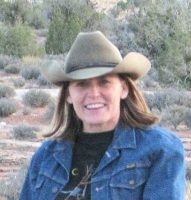 Living in southeastern Utah provides her a wealth subject matter: the landscape, inhabitants, flora, fauna, weather patterns and historical events of the Colorado Plateau. 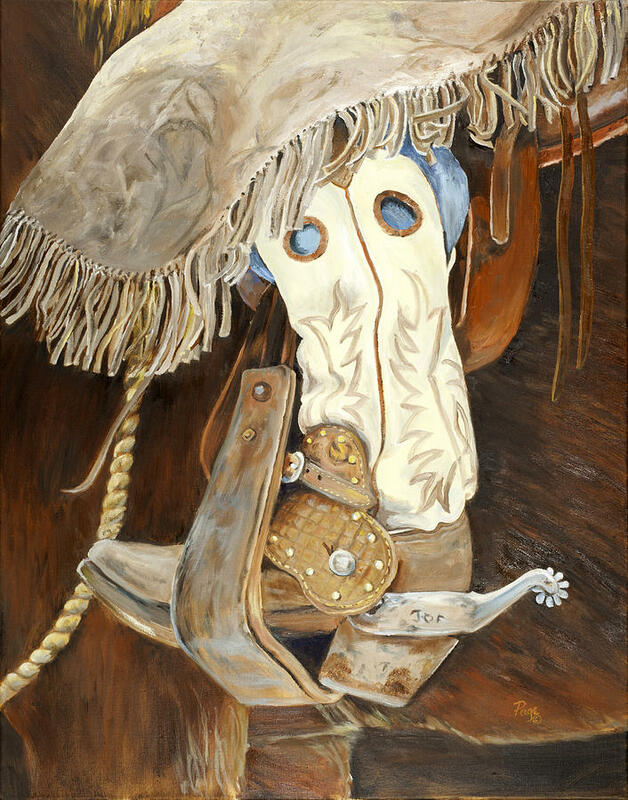 Page's favorite medium is oil on canvas, she discovered a natural affinity for oils at an early age taking college level courses at the age of 12. 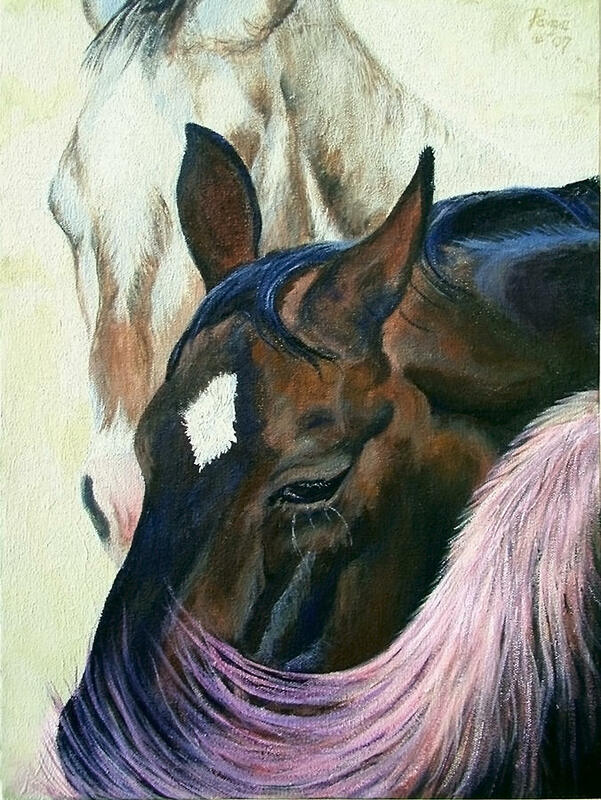 She is proficient in watercolors, acrylic, pastel, pen and ink and graphite, and she loves to experiment with other media. 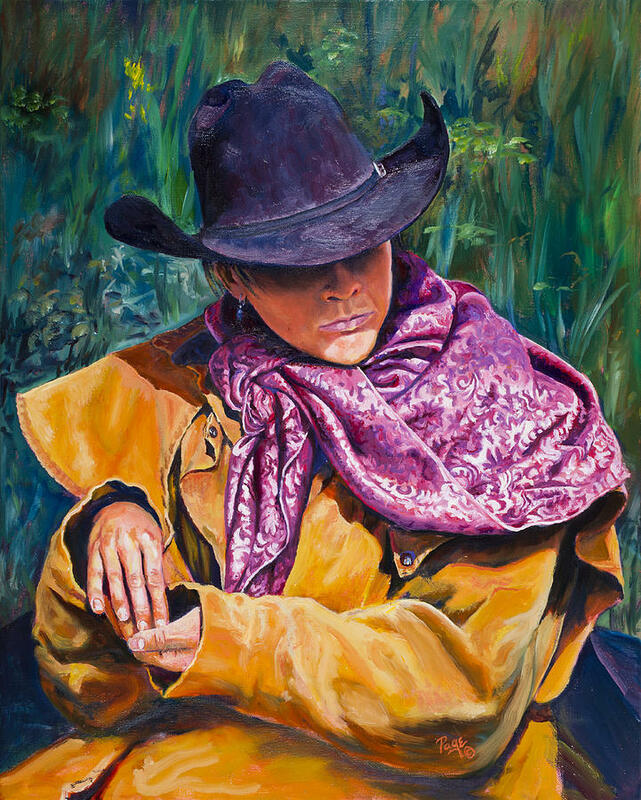 Page enjoys working en plein air (on site), but much of her subject matter is very remote, so she's often horseback, jeeping, hiking or boating with a camera in hand for reference shots. 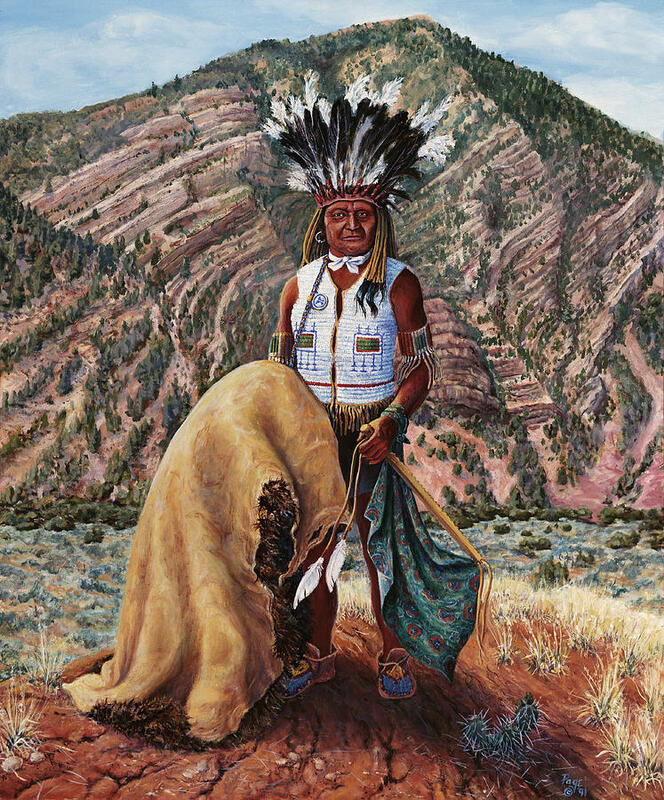 She was chosen by the San Juan Mountain Authority in Durango, CO to paint a larger-than-life puma for the "Pumas on Parade" project in 2005. 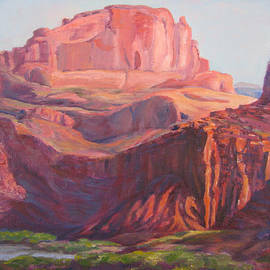 The City of Moab purchased her entry, it is on display at the courtyard of the city offices. 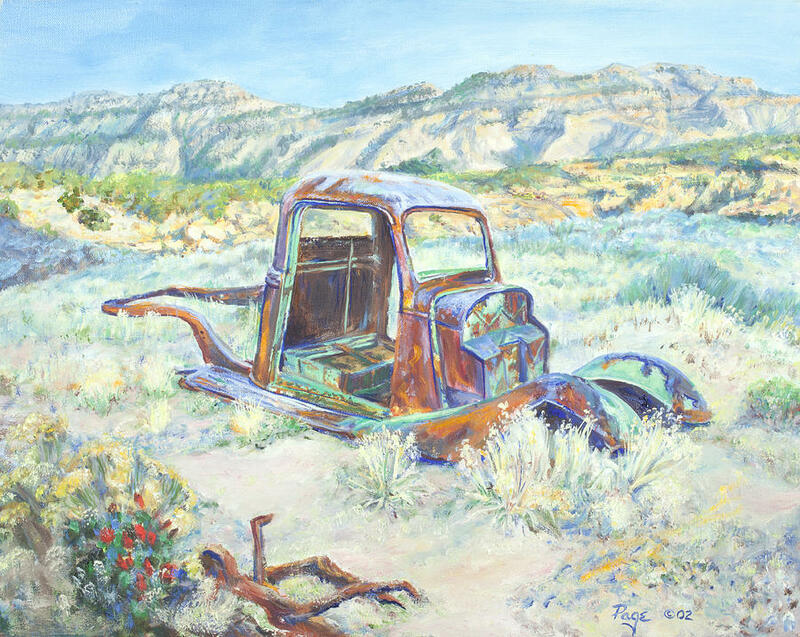 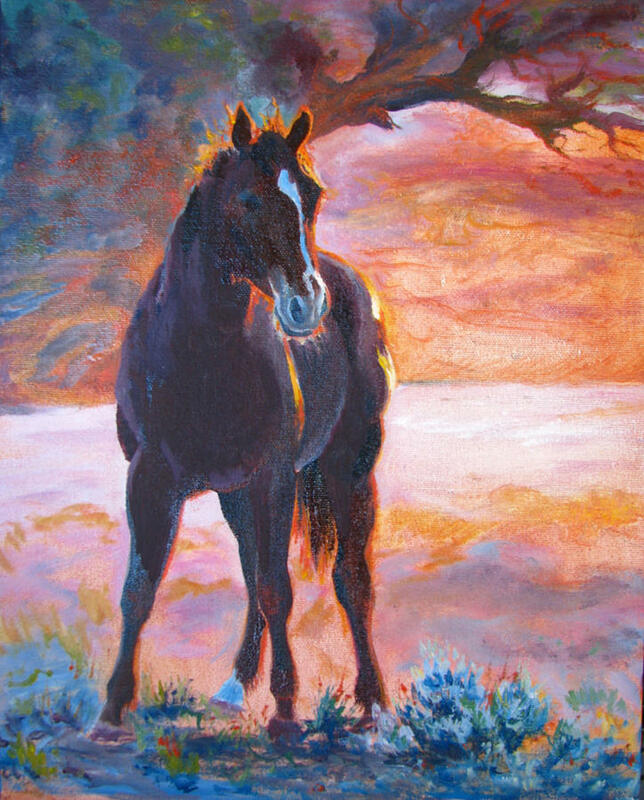 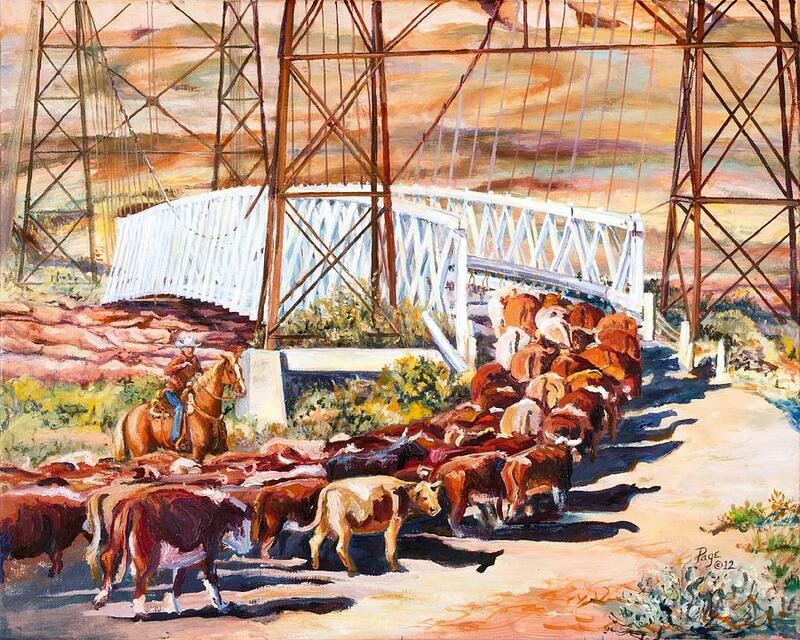 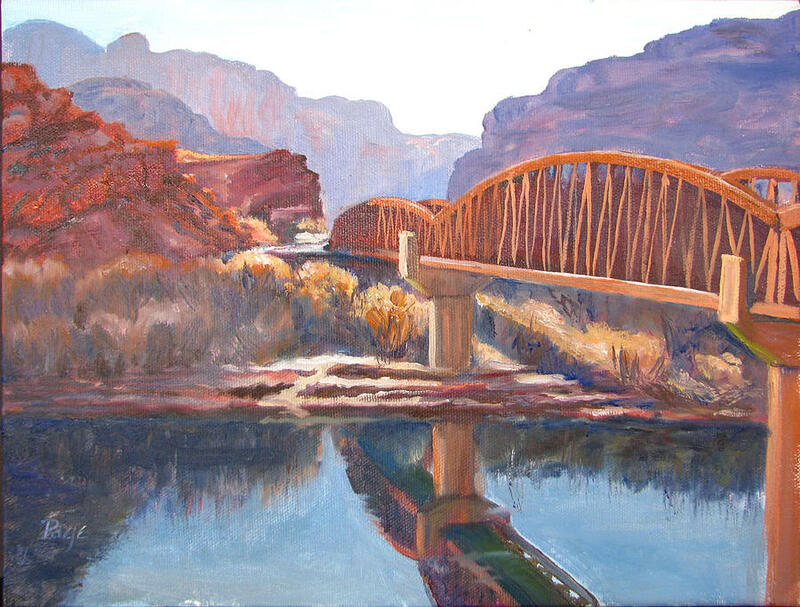 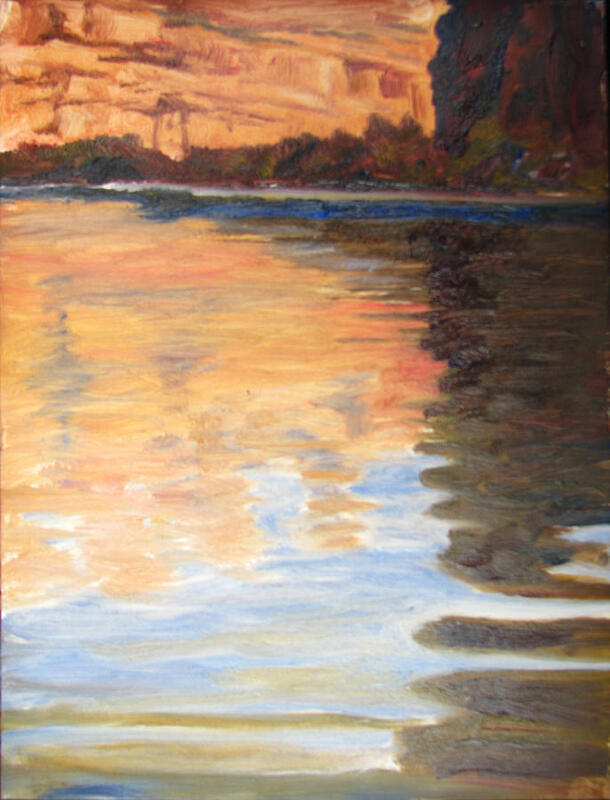 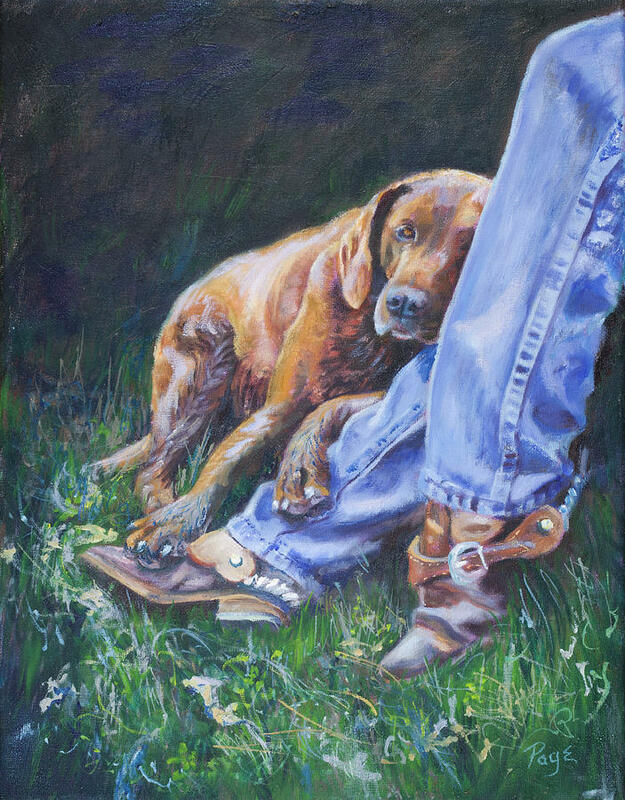 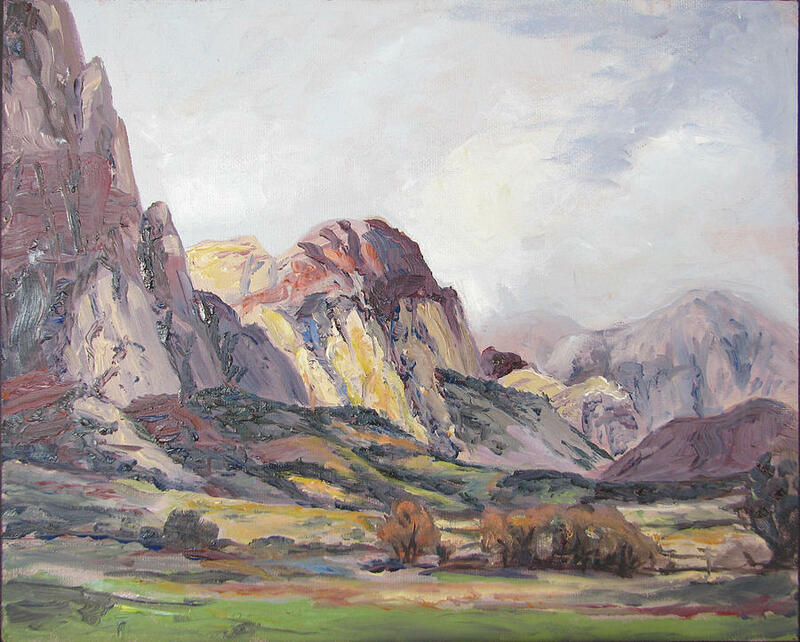 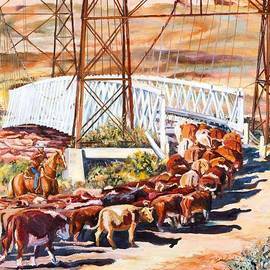 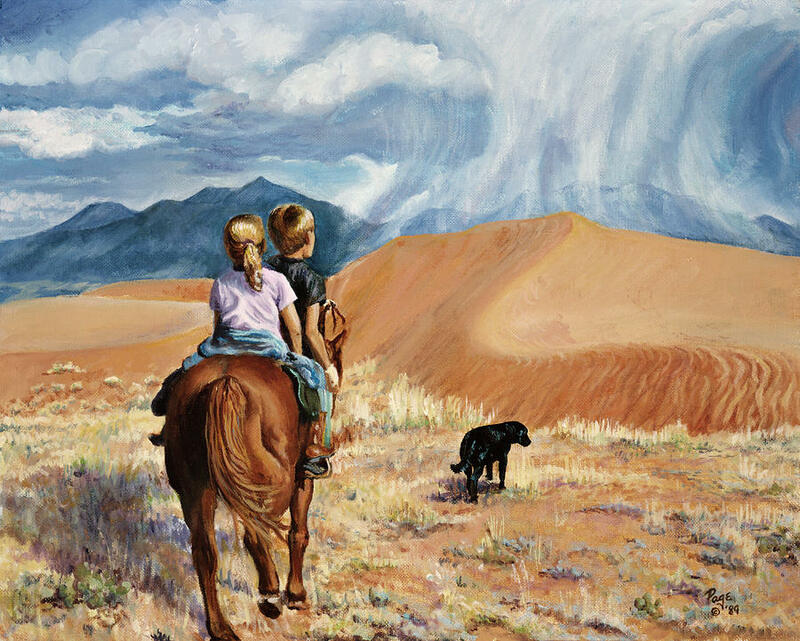 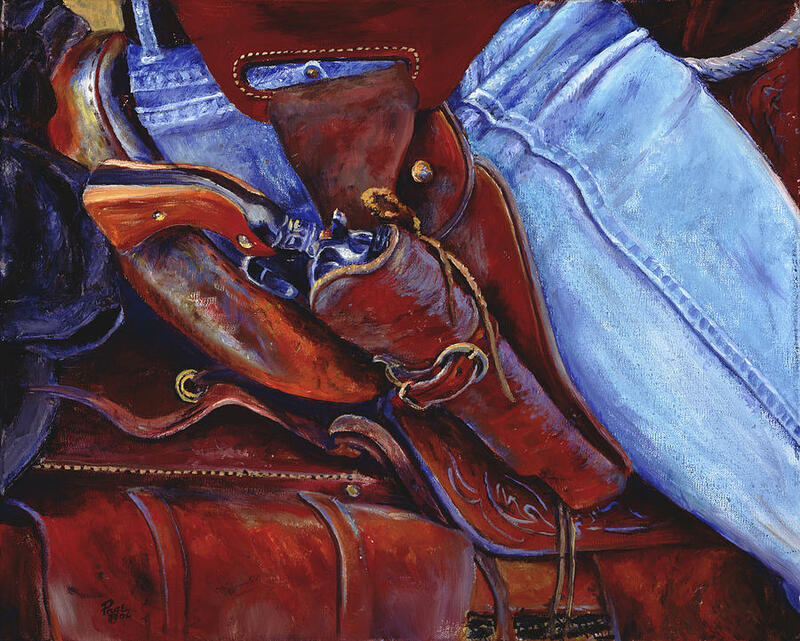 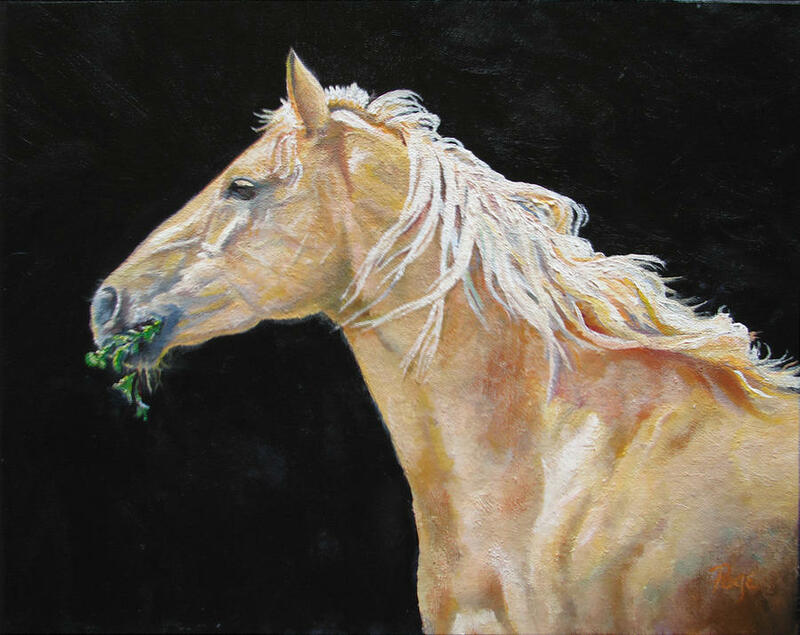 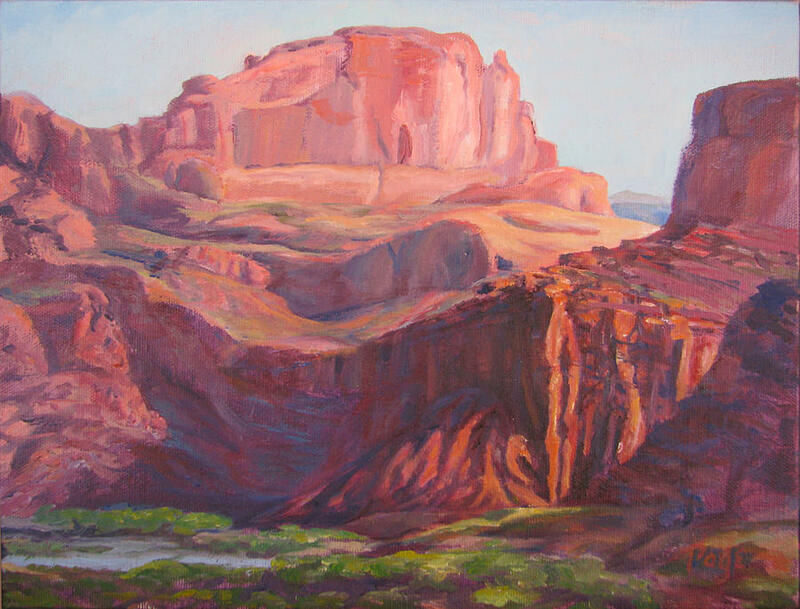 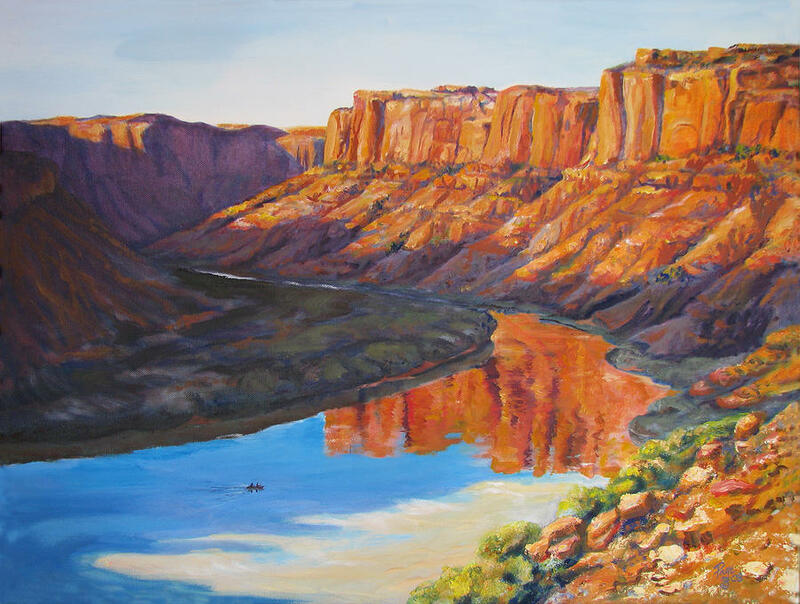 Page's paintings have won many local awards and her work has been exhibited at the Freedom Festival in Provo, Utah. 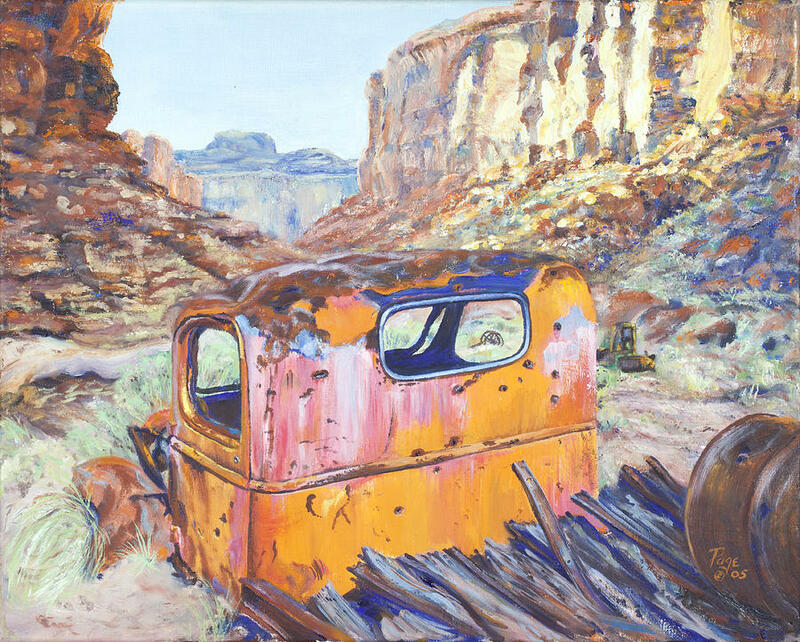 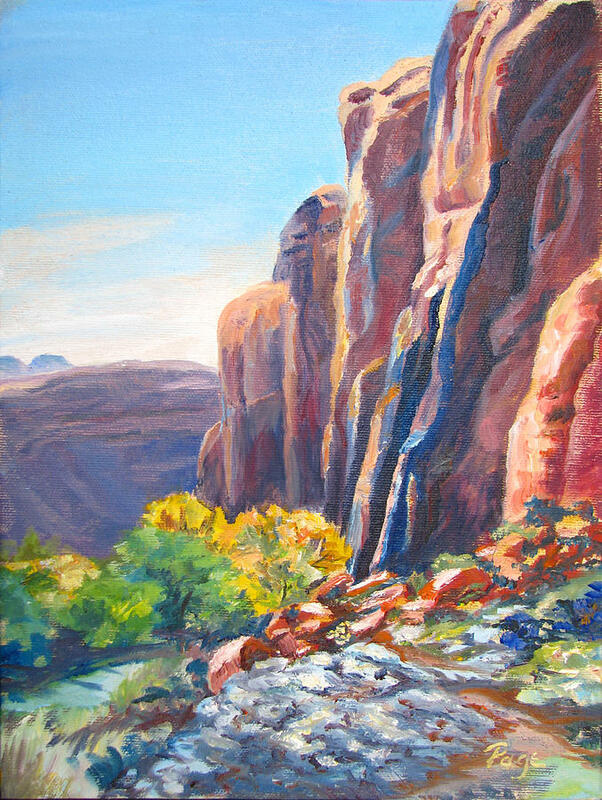 Her work has been featured in articles in Los Angeles Times and the Chicago Tribune and on KSL Channel 5 (Salt Lake City) story on artists in Moab. 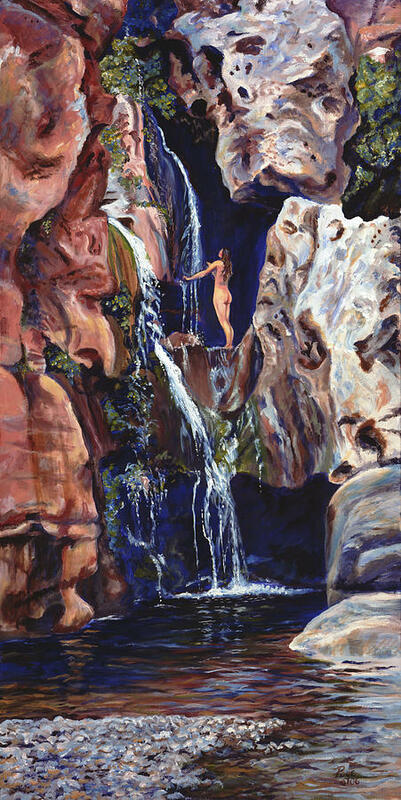 Page is a member of the Oil Painters of America.